Are you tired of dealing with non-stop, on-going, life-limiting pain? Pain has a purpose in your body. When you accidentally touch a hot pan, the intense, immediate pain is a sign that you need to pull your hand away or risk debilitating injury. But when pain does not go away in a few days or even a few weeks, it takes a physical and emotional toll. If you are struggling with chronic pain, physical therapy can help. Contact Sports & Orthopaedic Therapy Services to find out how. 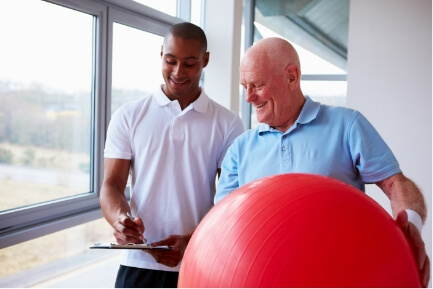 Curious how physical therapy can help alleviate your chronic pain? Contact Sports & Orthopaedic Therapy Services in Silver Spring, MD to schedule a consultation with our physical therapist and start finding relief.